Completed 1929 as Mirza for La Corona. 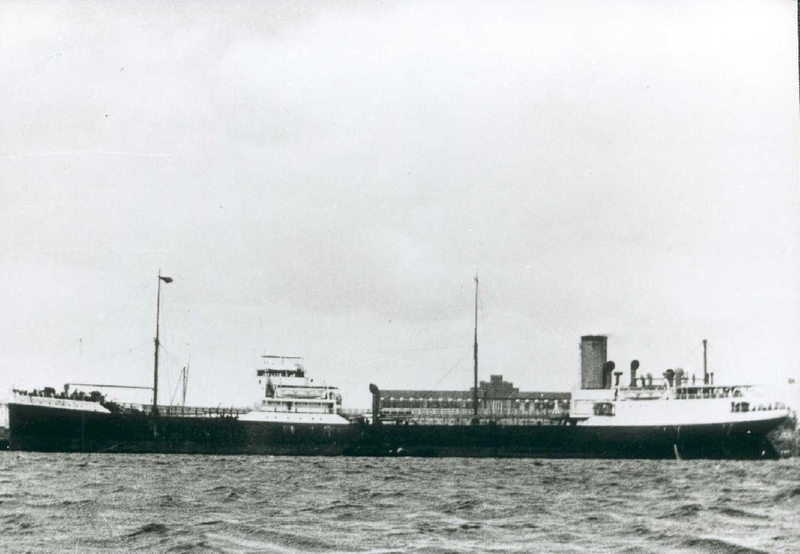 1934 transferred to Estrella Maritima Argentina and renamed Descrubridor. 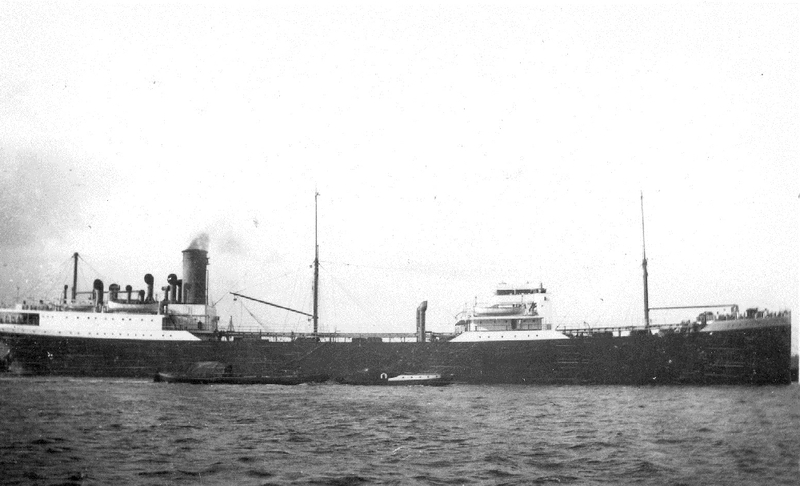 1935 returned to La Corona and renamed Mirza. 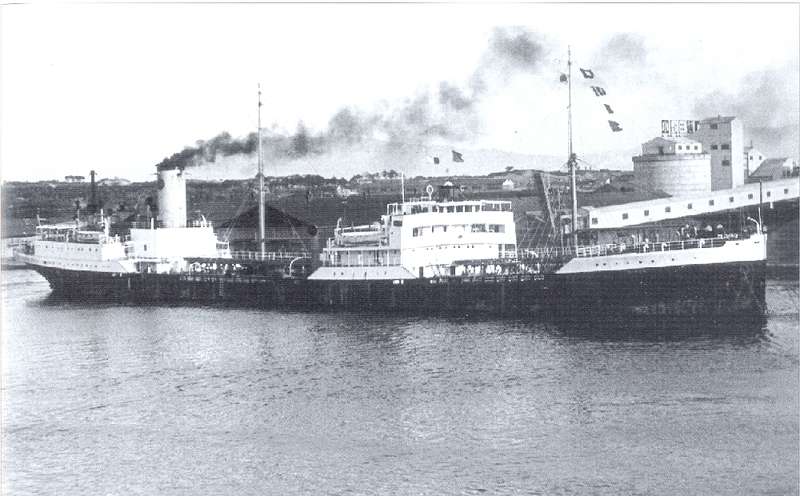 31-5-1957 arrived Hong Kong for scrapping. Have you sailed on Mirza? Log in and add yourself as a sailor to the Mirza! Log in and add your personal story to the Mirza!